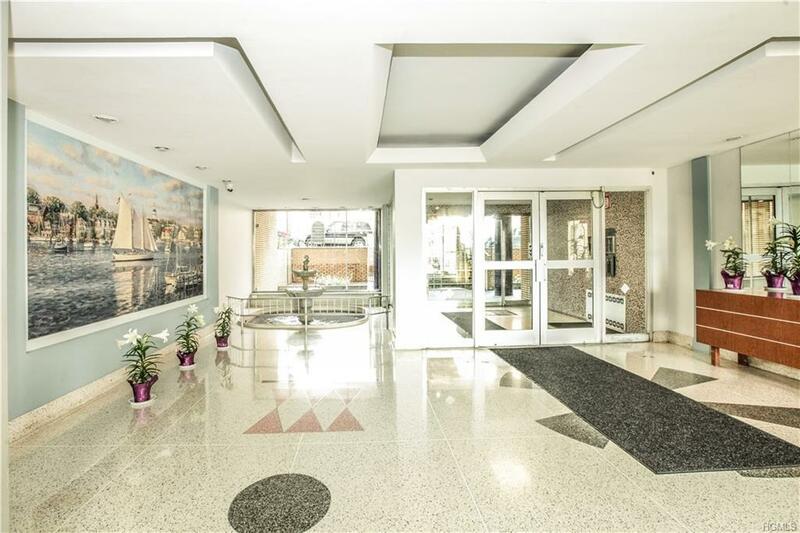 2 bedroom apartment conveniently located in the Woodlawn neighborhood, right off McLean Avenue! 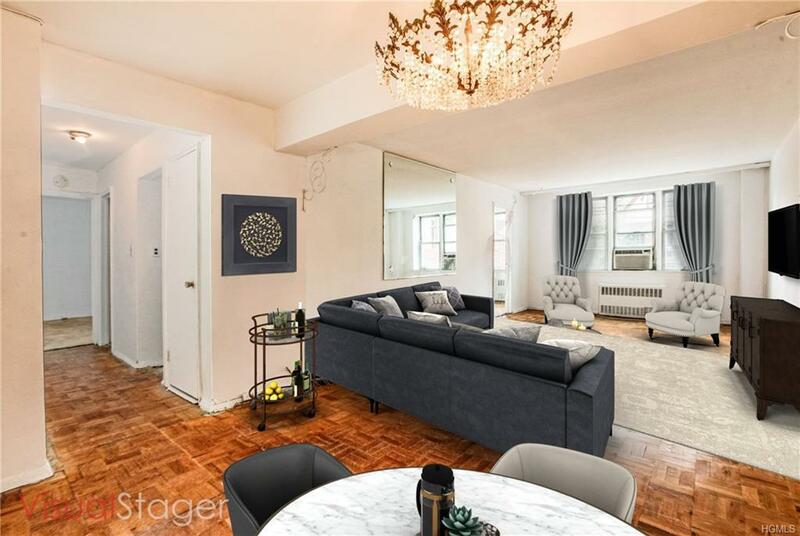 Entry with coat closet opens to the spacious and sun filled living room and dining area. Master bedroom is appointed with double closet. Another generously sized bedroom, can also be utilized as an office. Walking distance to the BX16, 25, and 26 bus lines. 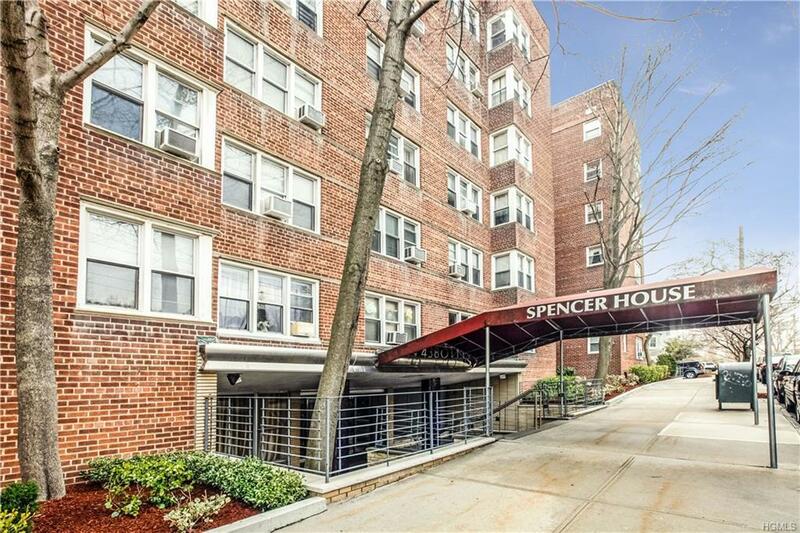 Close to Mount Vernon West Metro North Station, only 30 minutes to Grand Central. 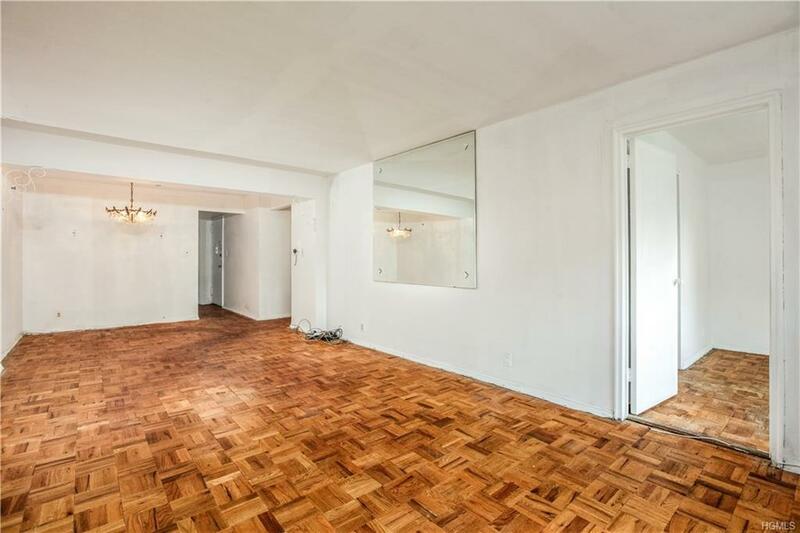 Easy access to the NYC Subway and Major Highways. Walk to restaurants, stores, banks, the post office, and MORE! The building offers on-site laundry, storage units, and a tranquil garden area. Some images are virtually staged.